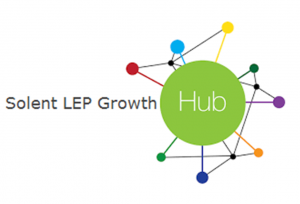 The Solent LEP Growth hub is a FREE business support service available to all Solent based businesses. Our business support advisors are here to simplify and signpost you to opportunities, both locally and nationally. Our calendar contains information on all Solent LEP events and meetings, as well as other events in the Solent that may be of interest to you. Please note events that are run by local partners – contact will need to be made with the relevant organisation direct if you are interested in attending.